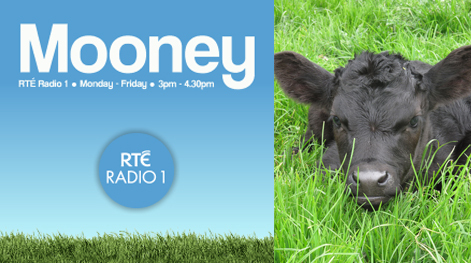 Terry Flanagan from Derek Mooney’s RTE Radio 1 show visits Pat Whelan’s farm in Clonmel to find out about his new Kobe Wagyu herd. James Whelan Butchers Wins Gold! 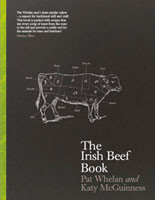 Demystify meat and enjoy its wonderful taste with this new food lover's book from Pat Whelan. Join our free monthly newsletter .